From 11 July to 3 August 2019, every day at 21:30. 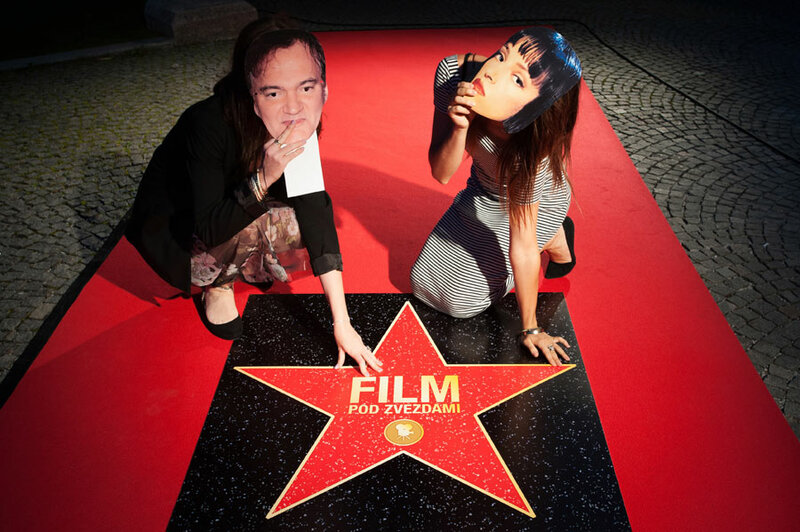 Without doubt a shining highlight of our year is our Film Under the Stars open-air cinema. 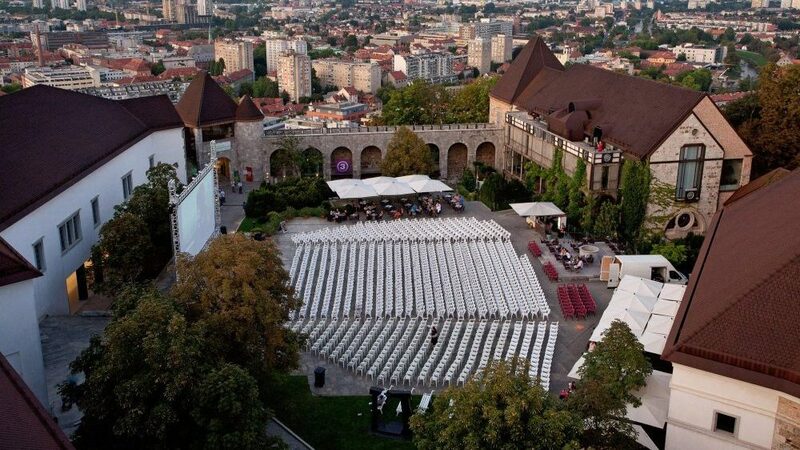 Nestled in the courtyard of Ljubljana Castle with an epic seating capacity of 1000, the 24 day event offers a brilliant programme of season favourites and highly anticipated avant-premieres. 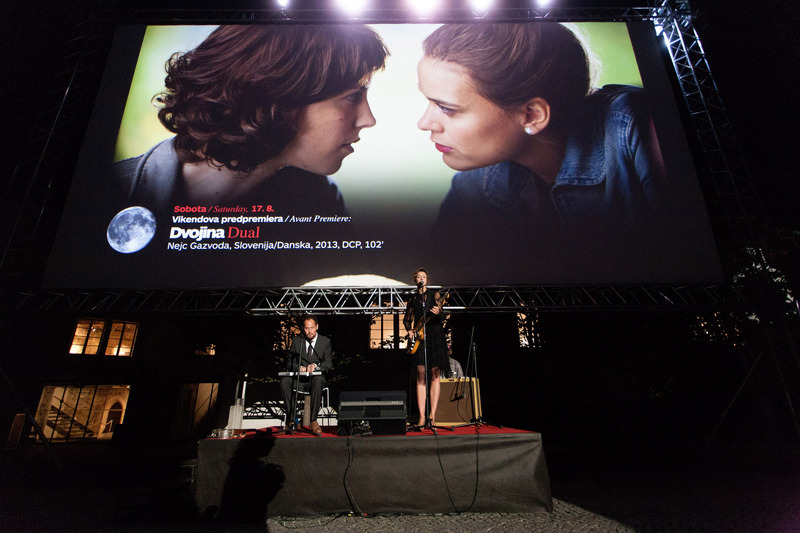 Film Under the Stars is presented in co-operation with the City of Ljubljana and Ljubljana Castle, making it not only a high point for us at Kinodvor, but among the most treasured events in the capital! Films are screened in their original language with English subtitles. 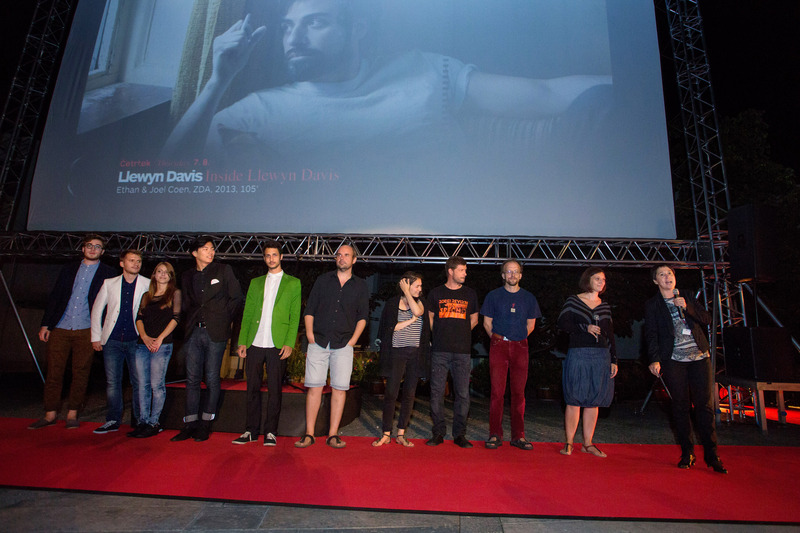 English spoken films are screened with Slovenian subtitles only. 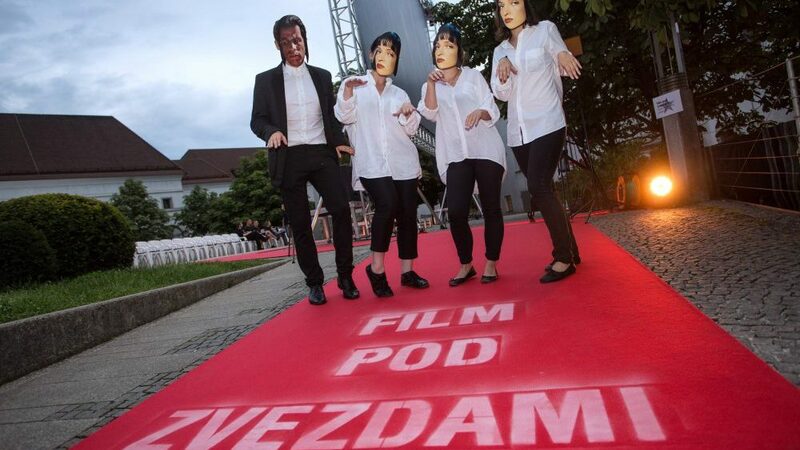 Avant Premieres (Don’t Worry, He Won’t Get Far on Foot; On Chesil Beach; Mary Shelley; Whitney) and Special Screening (Isle of Dogs): 6,00 €. 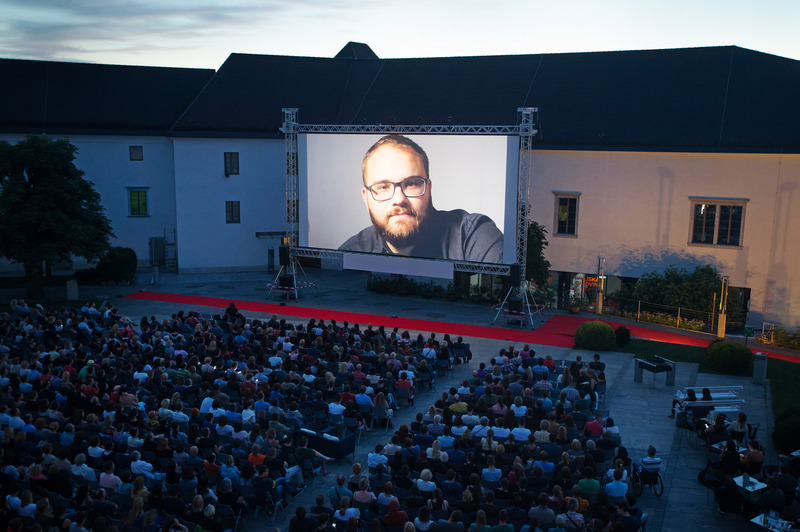 Films are screened in their original language with Slovene subtitles. 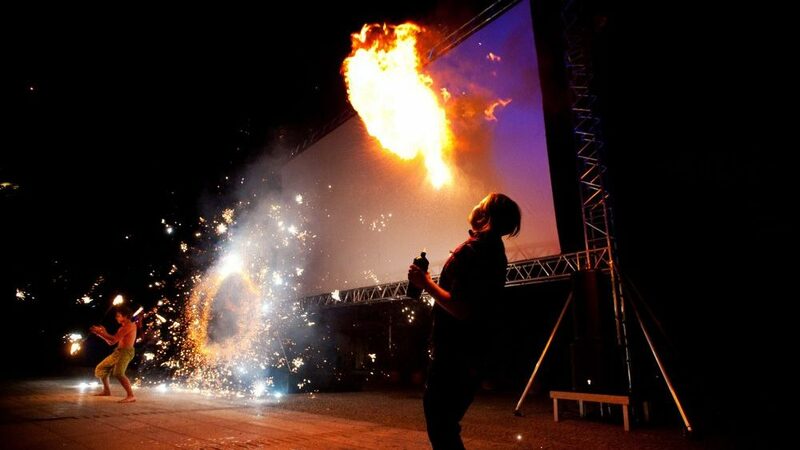 Films that are not in English will be screened with both Slovene and English subtitles. Cancellations will be announced at www.ljubljanskigrad.si and www.kinodvor.org by 19:00 on the day of the scheduled screening.